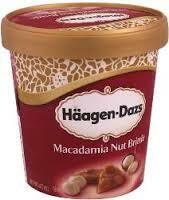 HAAGEN-DAZS VAINILLA & N.MACADAM 500 ML. 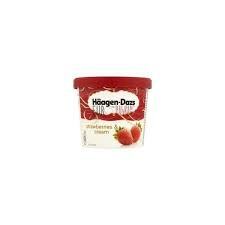 HAAGEN-DAZS PINT VAINILLA 500 ML. 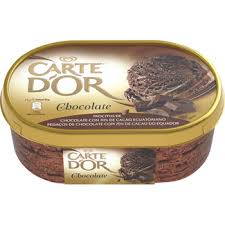 CARTE D'OR HELADO CHOCOLATE BROWNIE 900 GR. 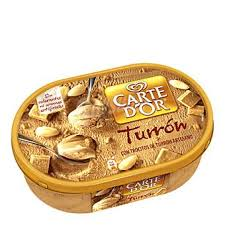 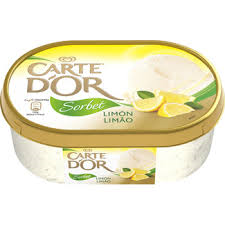 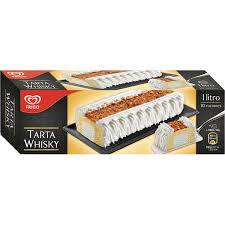 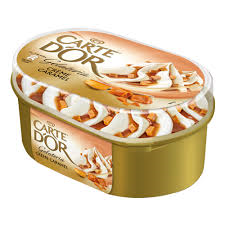 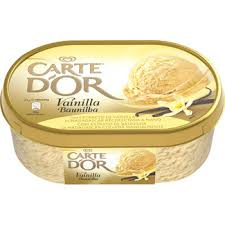 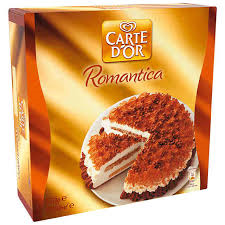 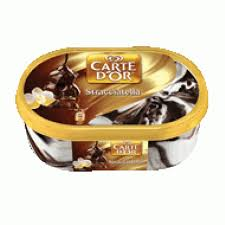 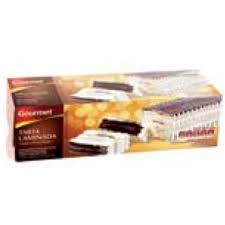 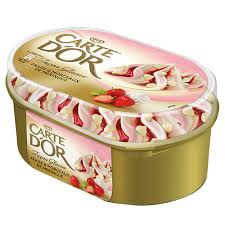 CARTE D'OR HELADO DE CHOCOLATE 1 L.
CARTE D'OR HELADO DE TURRON 1 L.
CARTE D'OR HELADO FRESA/MERENGUE 1 L.
CARTE D'OR HELADO SELECCION STRACCIATELA 1 L.
CARTE D'OR HELADO SORBETE DE LIMON 1 L.
CARTE D'OR TARTA ROMANTICA 1 L.
CARTE D'OR HELADO VAINILLA 1 L.
HAAGEN DAZS HELADO MANGO/FRAMBUESA 500 ML. 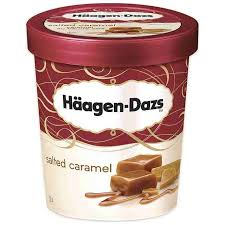 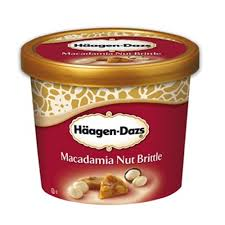 HAAGEN DAZS HELADO SALTED CARAMEL 500 ML. 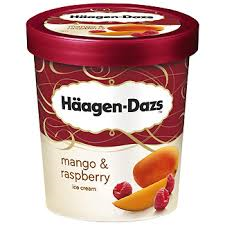 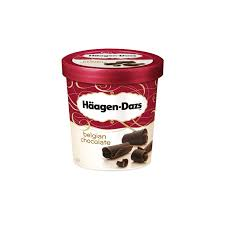 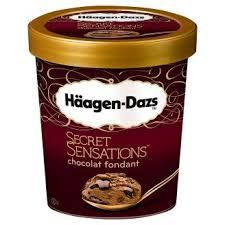 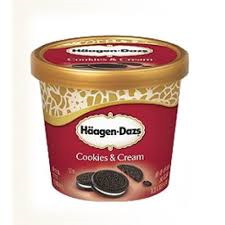 HAAGEN DAZS HELADO MINI CUP COOKIES 100 ML. 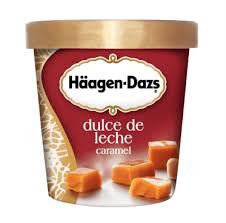 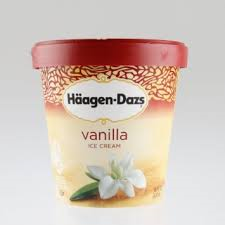 HAAGEN DAZS HELADO VAINILLA CARAMEL 500 ML. 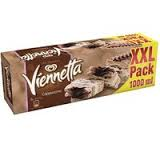 VIENNETTA HELADO CAPUCCINO 1 L.
VIENNETTA HELADO CHOCO NUTS 1 L.